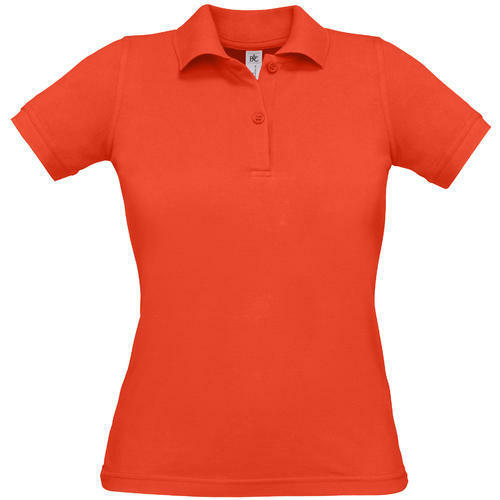 We are interested to receive offer for surplus stock of Ladies Plain Polo T-Shirts. Want to buy 100% Combed Cotton Jersey Knit material for Ladies Plain T-shirts. Require in sizes as S to 2XL. Would like to import from across the globe regions.